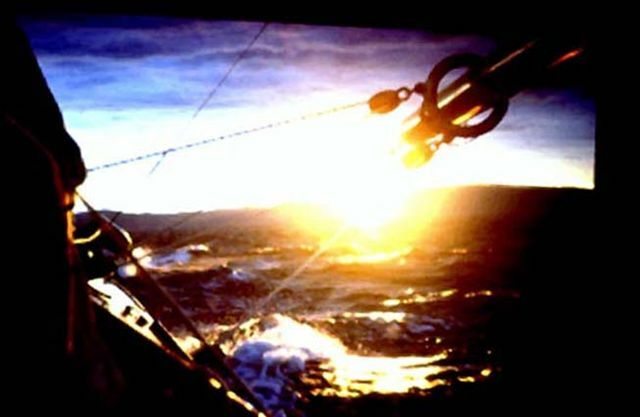 1984 Einar Husby, Stathelle "Baus II"
1992 - today Erik Vennemoe, Oslo "Njård"
Seilas yachting magazine no 2, 1922 reports that "Baus 2" is sold by Mr. Harald Hansen, Skien to Mr. J.H.Beck jr, Skien and renamed "Spurt 4". Seilas reports spring 1934 (page 56), that Nökk 4 is sold by Alf Mathiassen, Oslo to Eilert Falch-Lund, Oslo. KNS yachtregister 1937-1938 has listed sH28 "Dimple" ex Nøkk 4, ex Arabella, ex Amy, ex Spurt 4, ex Baus 2, owner E. Falck-Lund, Oslo. 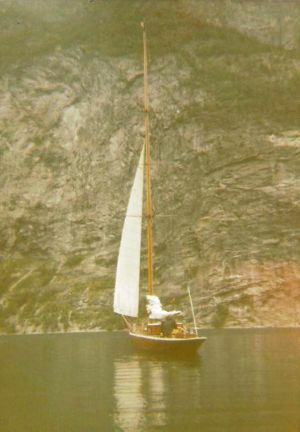 In the 1960 –1970 she sailed with homeport Trondheim, named “Njord”. 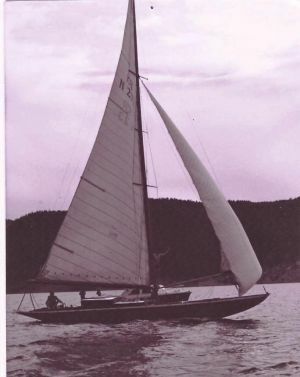 In 1965 she participated in mid Norway race week in Aalesund. Competitor was sH38 “Snarken”. 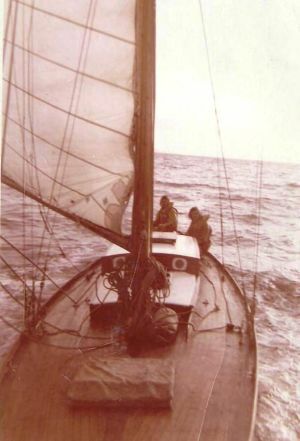 In the early 1970ties under the ownership of Sverre Christensen with assistance of Stein Skaanöy, Trondheim her underwater hull was restored. 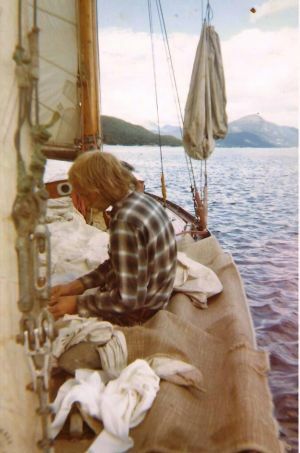 Later in the mid 1980ties her deck and cabin top was further modified by her new owner Einar Husby, and one more planking added to her freeboard for cruising purposes. In 1994 comprehensive restoration work commenced under the ownership of Erik Wennemoe at Holmen Slip in Asker. 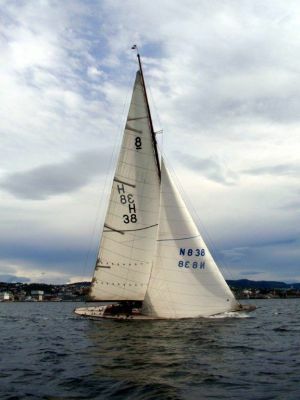 The restoration continued in 1996 after she was moved to Sollerudstranda, Oslo, aiming at bringing her back to her original. 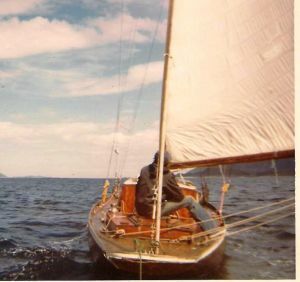 sH38 "Snarken" and sH28 "Njord" racing in NFSU (mid Norway race week) 1965 in Trondheim for the Loennechen Cup. Overall winner: "Snarken" (ref. "Snarken" history - part 3).